Is the 2015 Lotus Elise a Game Changer? 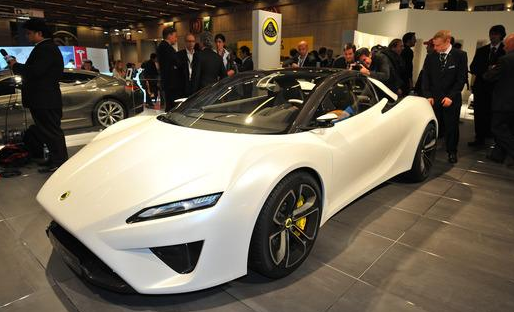 The 2015 Lotus Elise shows the gradual progression of the model. While Lotus has been on the extreme side of busy developing the Eterne, Esprit, Elite and Elan, the Elise was clearly given its fair share of attention. The new styling cues may be slight, but they provide an overall effect that is sharper and fresh for the future of the Elise. It made a surprise reveal at the Paris Motor Show this year, where it dazzled onlookers with its transformation.